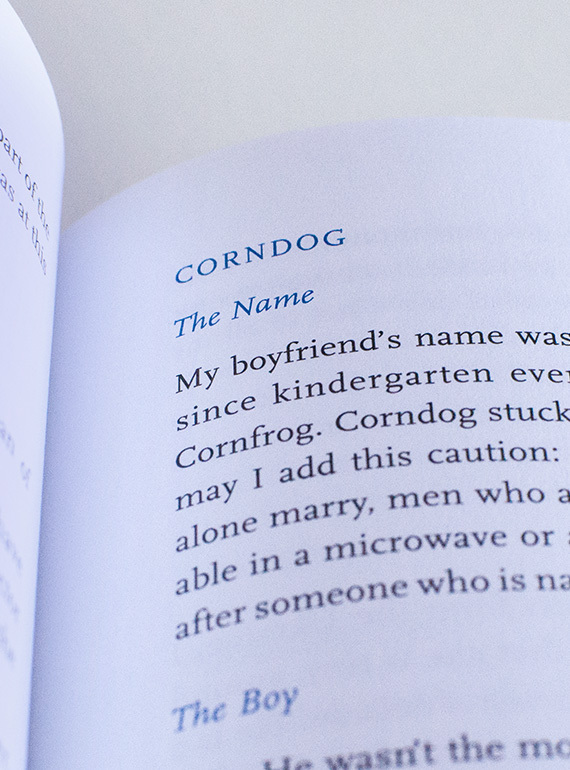 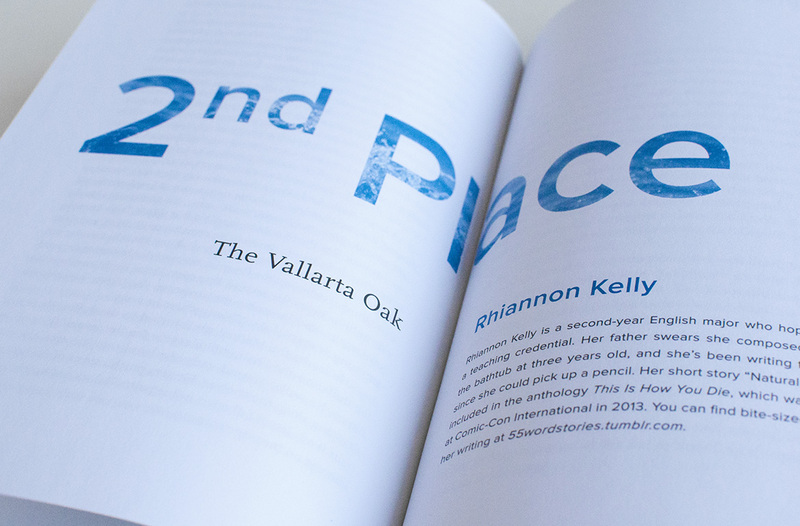 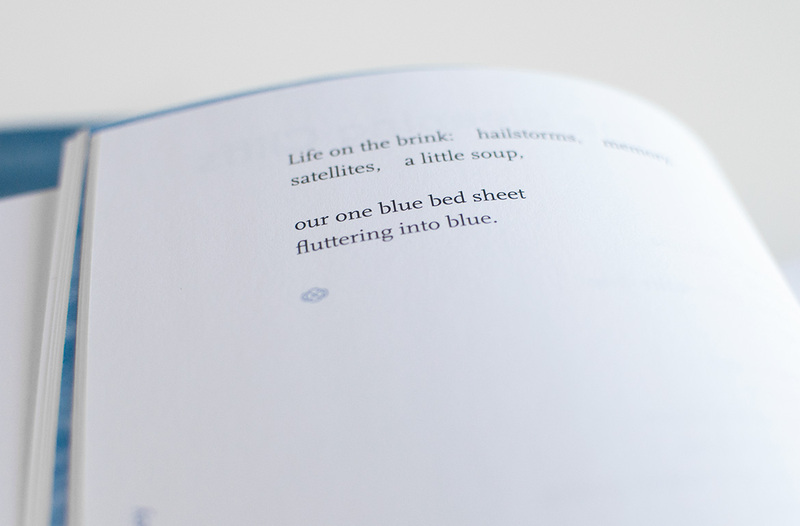 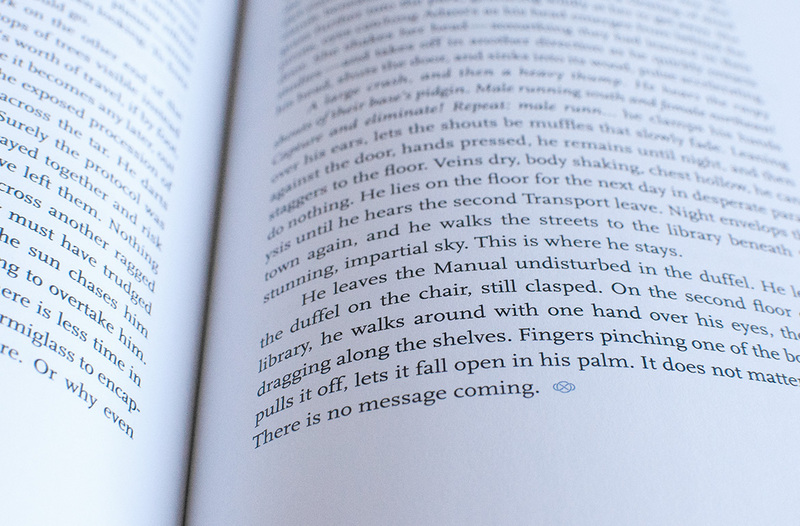 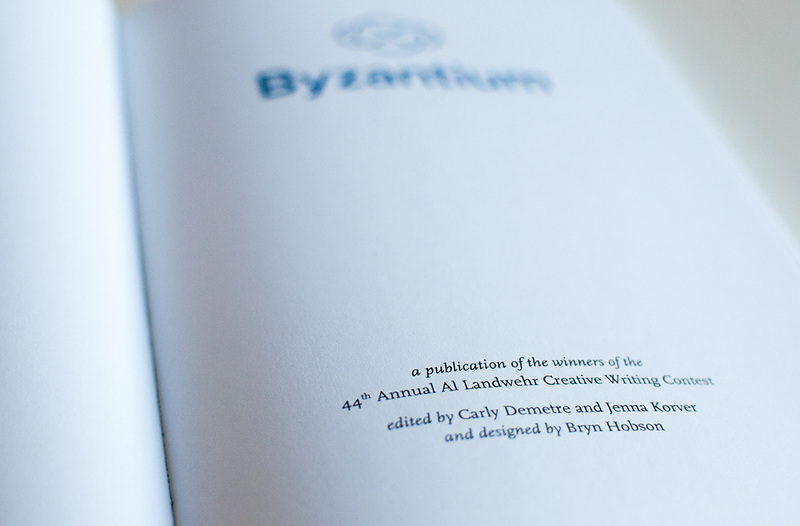 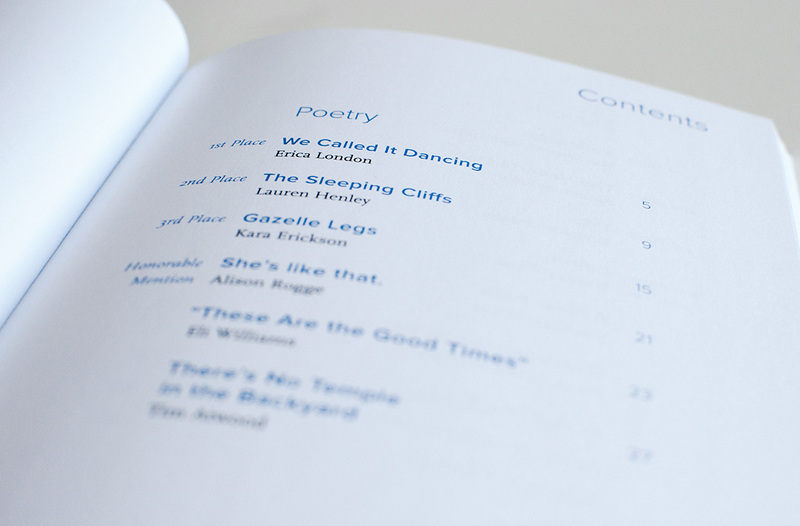 Byzantium is the literary annual of Cal Poly State University, celebrating award-winning student fiction and poetry. 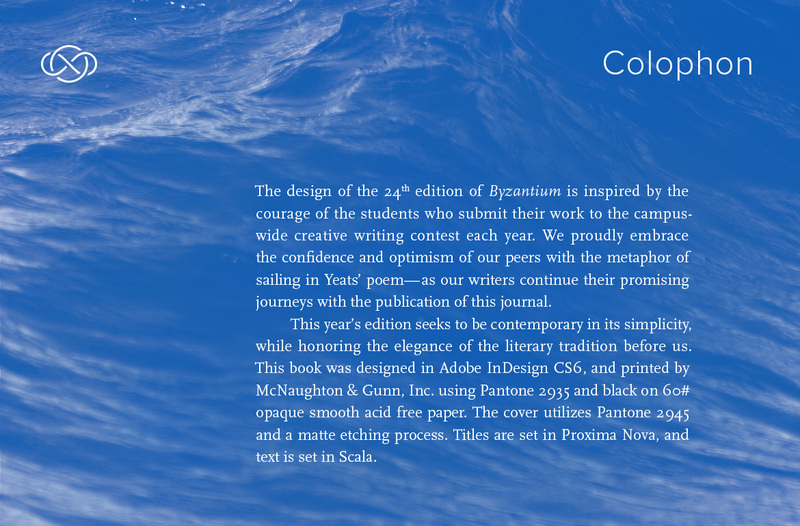 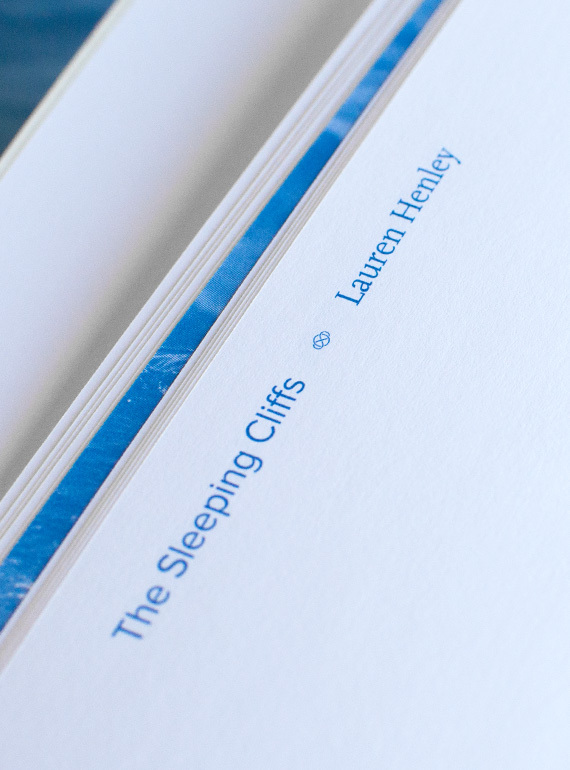 I worked with the editors to create the 24th edition, including concept, proofing, typesetting, quoting and print production. 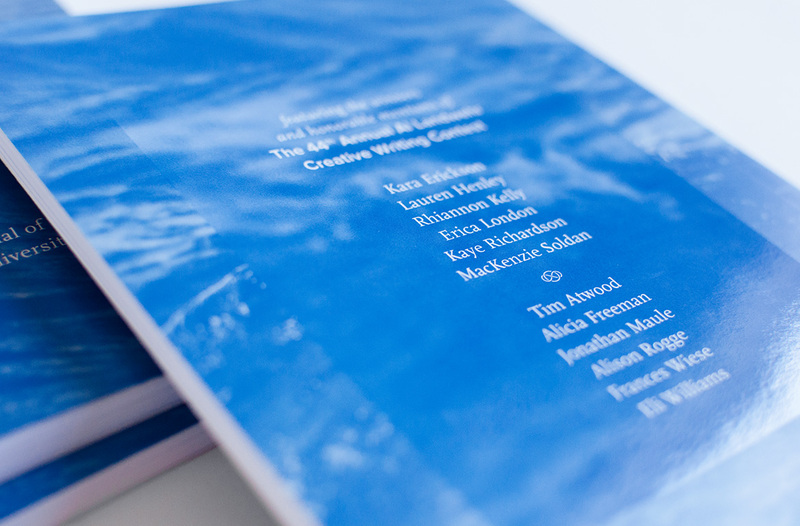 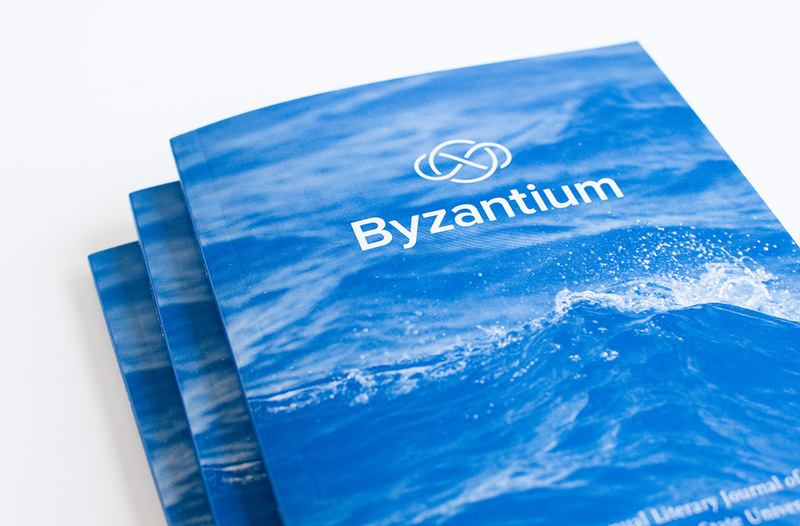 The 24th edition of Byzantium was published in a run of 1000 copies, and distributed following a live reading of selected work from the journal.